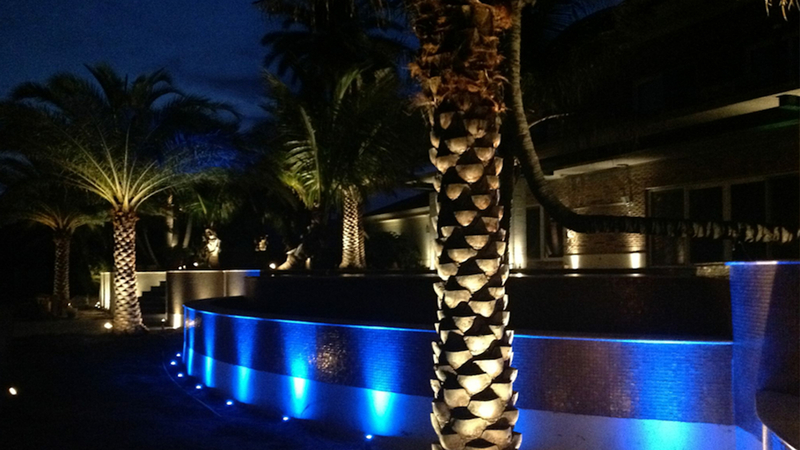 Houston Luxury Lighting has put together an image gallery outdoor design lighting containing Front Yard Curb Appeal, Entry Way Lighting, Tree, Deck, Dock, Patio, Sidewalk, Waterscapes, Architectural & Structural Lighting, and Christmas Outdoor LED Lighting. Please click on any image below to see a image slider of our work. 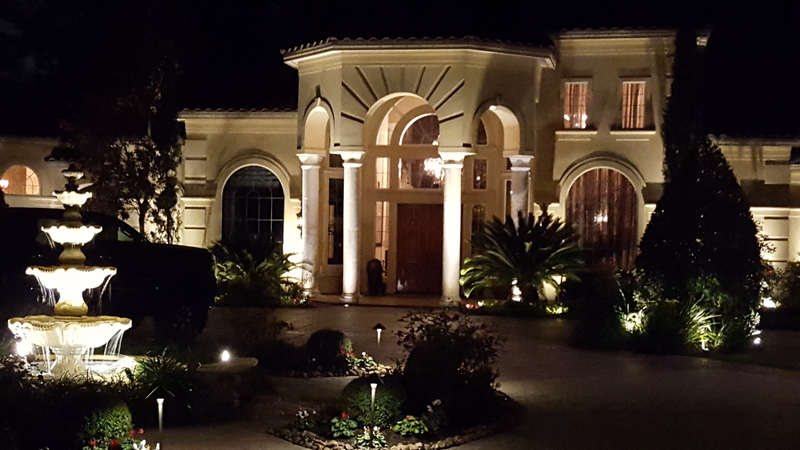 Our Front Yard Curb Appeal, Entry Way Lighting image gallery contains several examples of exterior lighting for your home. This gallery really focuses on the first impression of seeing your home at night. Your home will not only look great but will also have the curb appeal, safety, and security that you are looking for. Our Tree, Deck, Dock, Patio, Sidewalk, Waterscapes image gallery contains several images that accentuate your home's landscape features. This is a great way to bring a spot light on your home or business. 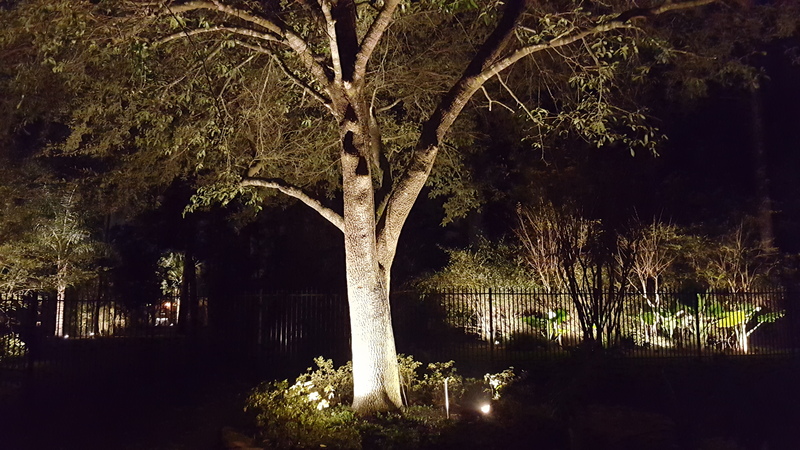 Uplighting, path lights, tree lighting really brings out the beauty of your home. 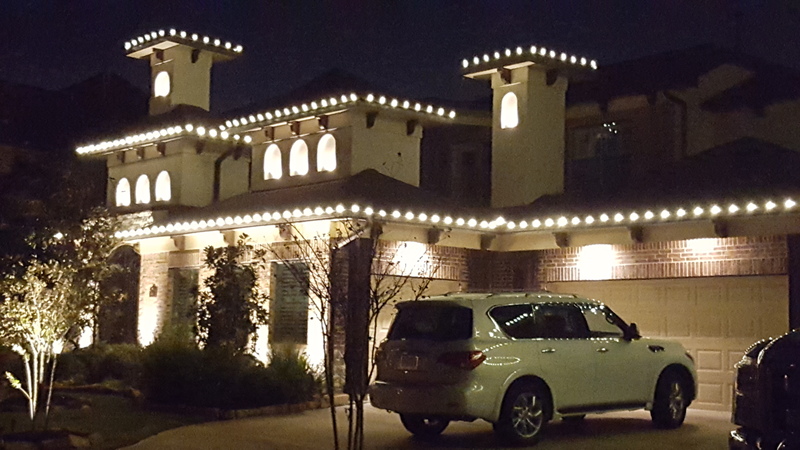 Our Architectural & Structural Lighting image gallery contains several examples of structures that may be at your home or business. Highlighting unique architectural elements of a home, business building, or event can increase your property value, curb appeal, and security. 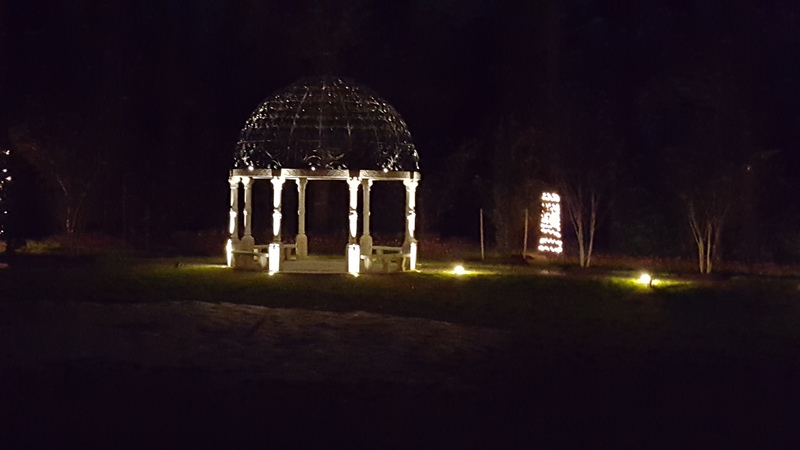 Our Christmas Outdoor LED Lighting image gallery contains several examples of Christmas and holiday lighting. Call early to schedule your home or business.